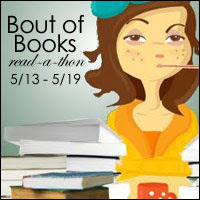 Bout of Books 7.0 Wrap Up! ~ Love.Life.Read. Bout of Books 7.0 Wrap Up! 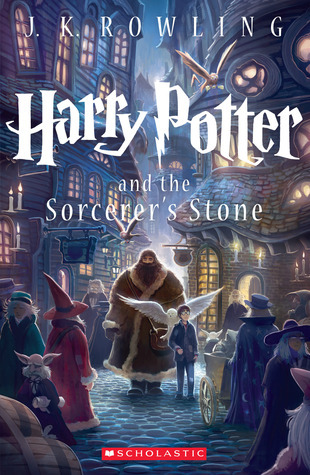 Georgetown Academy Book Four Cover and Contest posted! Be sure to enter for some awesome prizes!! 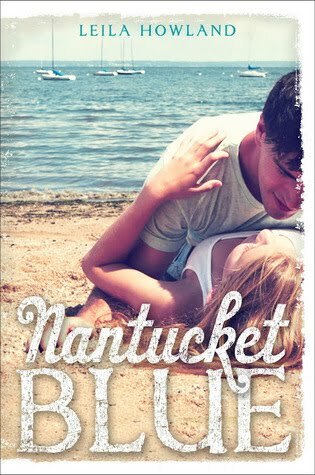 Nantucket Blue by Leila Howland--finished! Listened to 1 full CD (just over an hour total time) of The Paradise Guest House by Ellen Sussman--this is for a review for publication so I will not be posting a review of it here for quite some time. 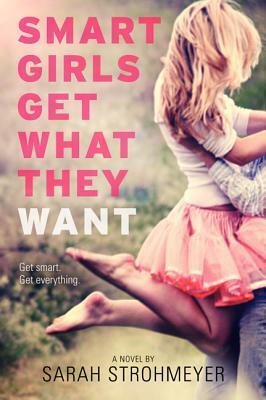 Working on Smart Girls Get What They Want by Sarah Strohmeyer as I just had an inkling to read it again. Total number of books I've read: 3 books! The Paradise Guest House by Ellen Sussman--this is for a review for publication so I will not be posting a review of it here for quite some time. Total number of books I've read: 5 books! Number of books I've read today: finished 1! Total number of books I've read: 6 books! Did you survive? :-D How did you do with your goals? 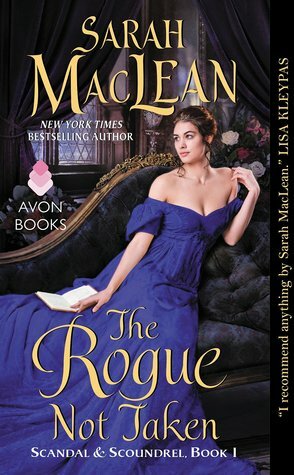 Top Ten Tuesday: Freebie Day! 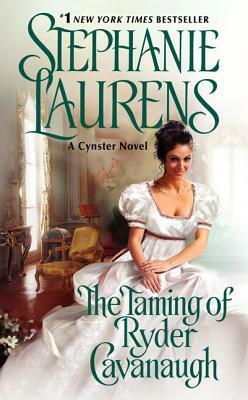 Come Join the Summer Lovin' Read-a-Thon!!!!! 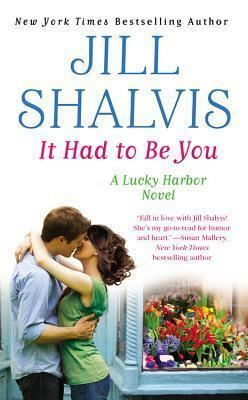 Top Ten Tuesday: Cover Candy! Bout of Books Day 5! Bout of Books 7.0: Day 1!! !